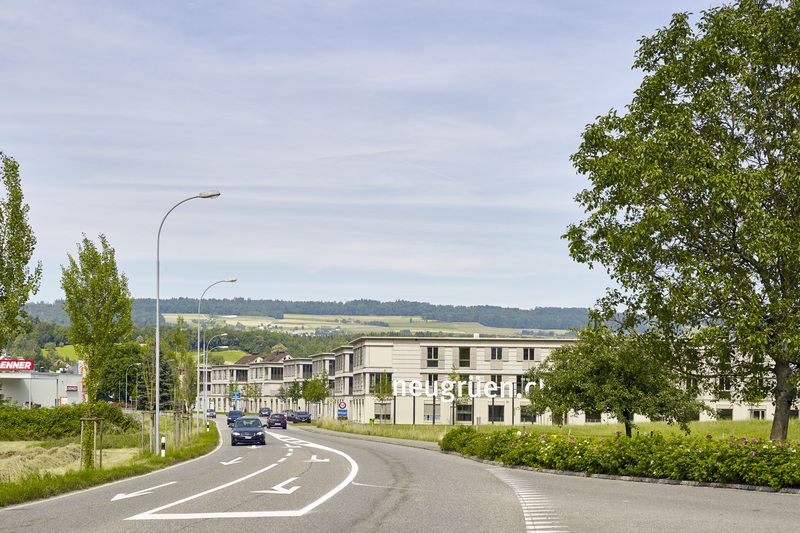 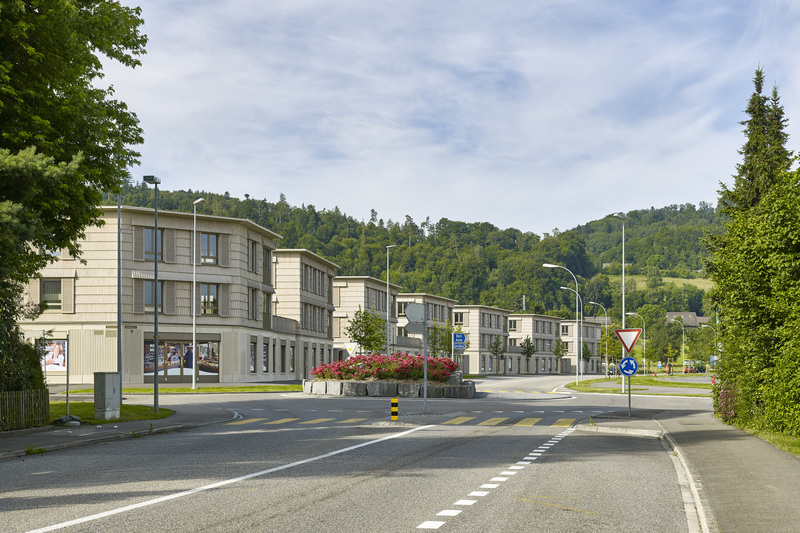 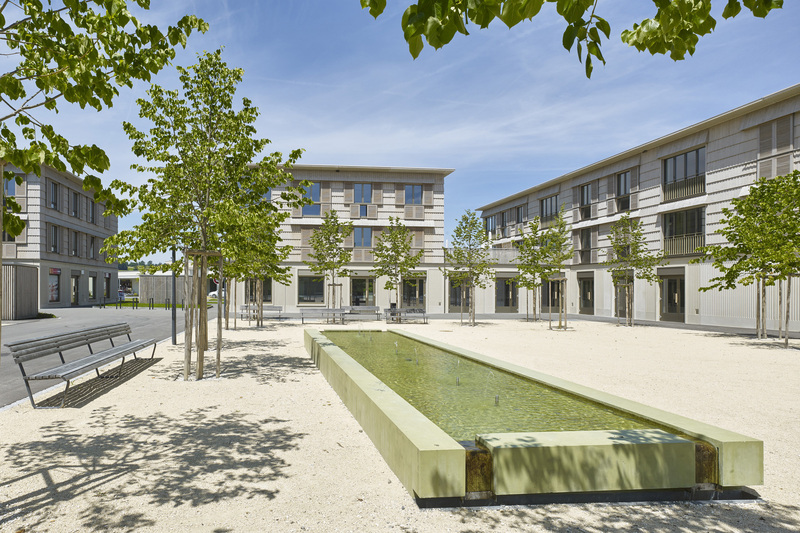 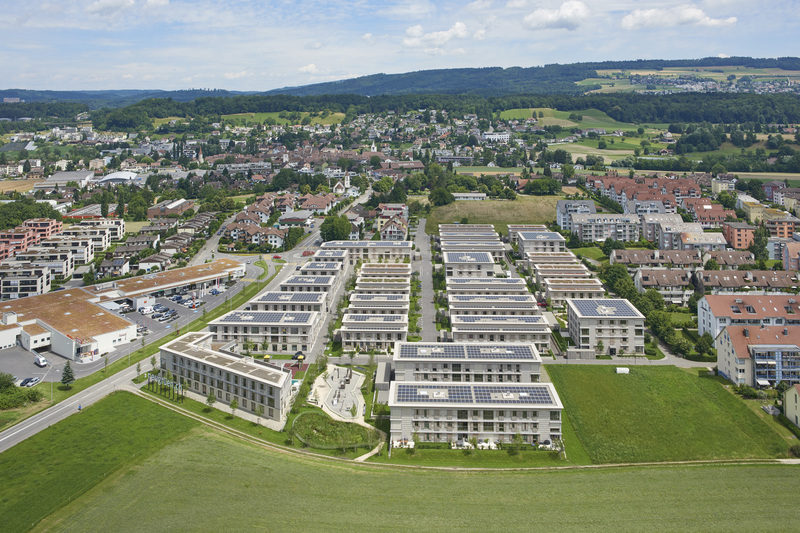 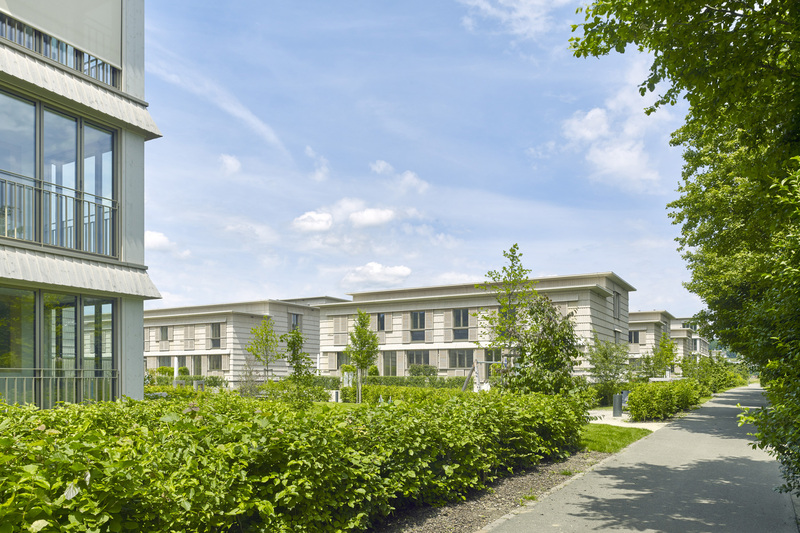 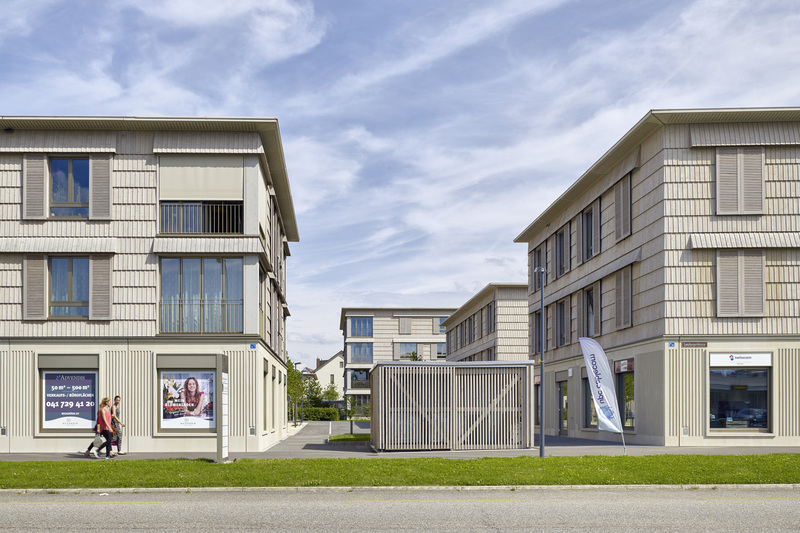 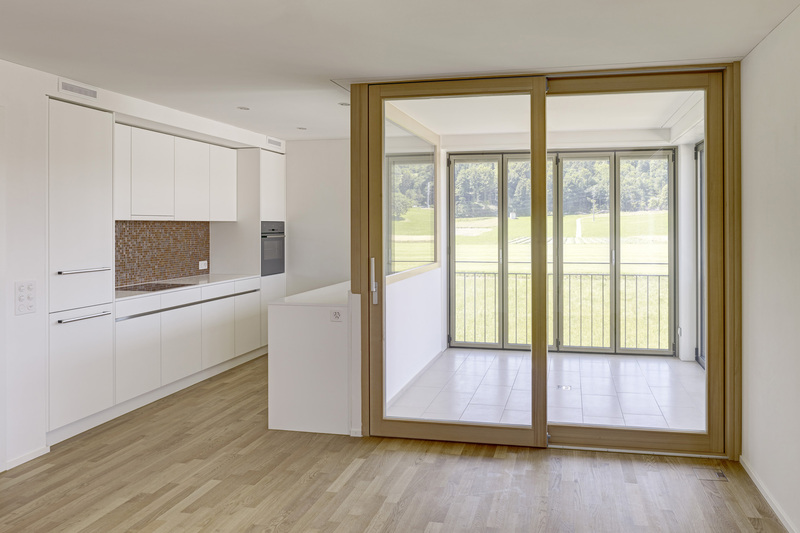 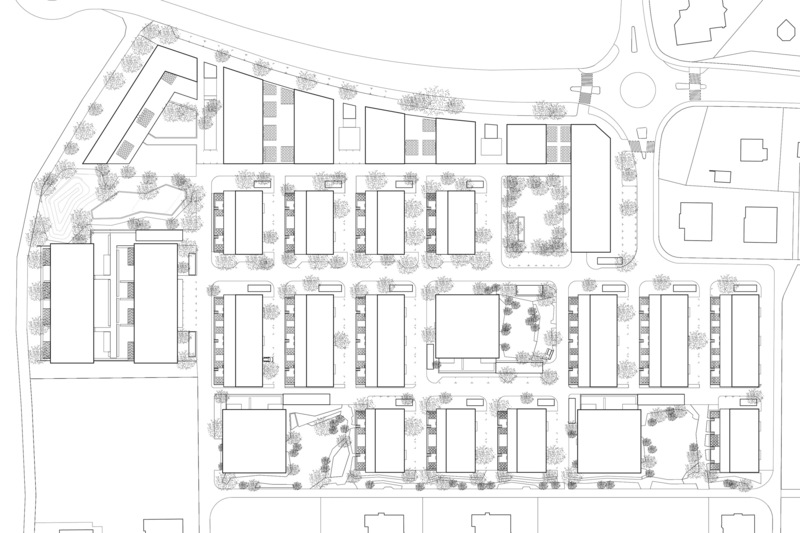 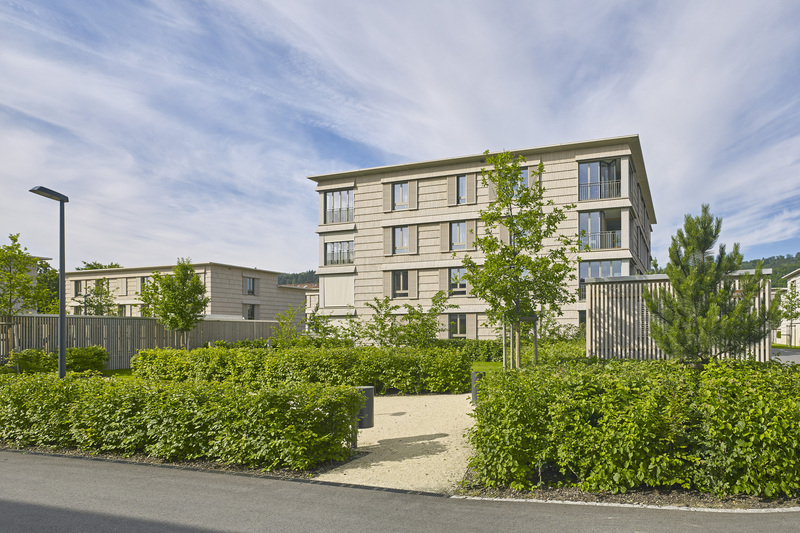 “Neugrüen” in Mellingen is the first large-scale residential development in Minergie-P-Eco and Eco-A energy standard in Switzerland. 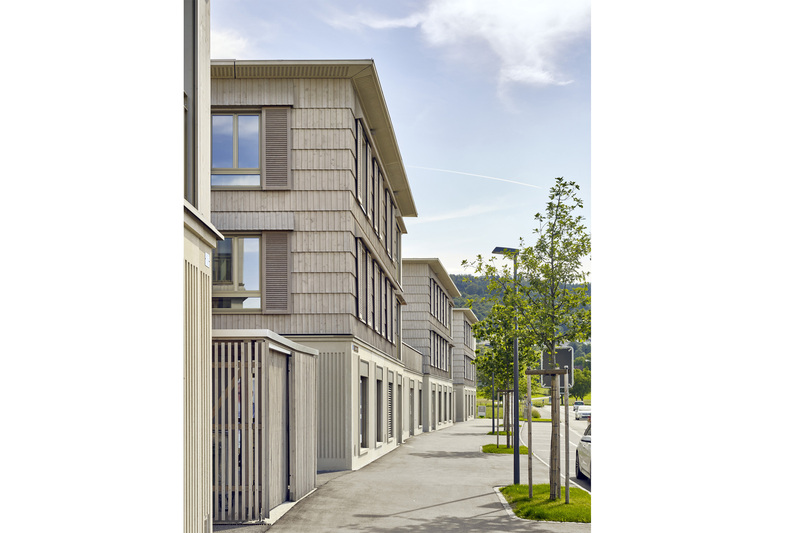 The town on the Reuss is extended by a new, cohesive neighborhood in timber construction with a character of a naturally grown village. 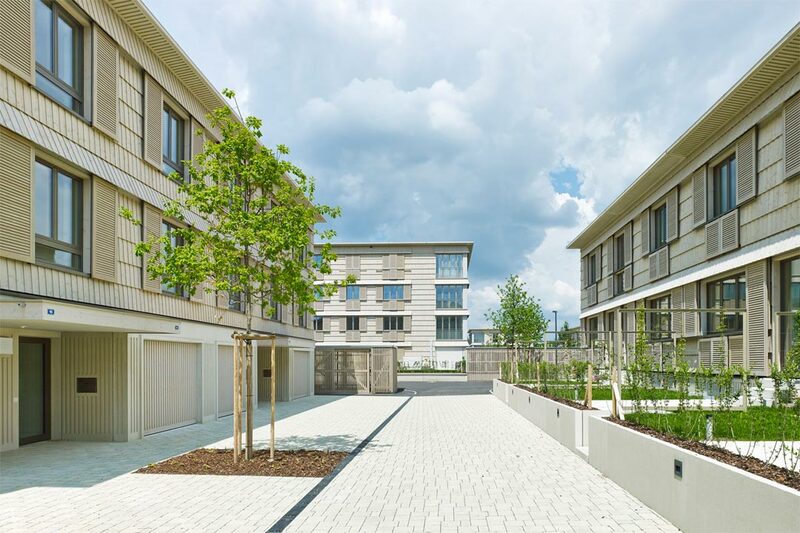 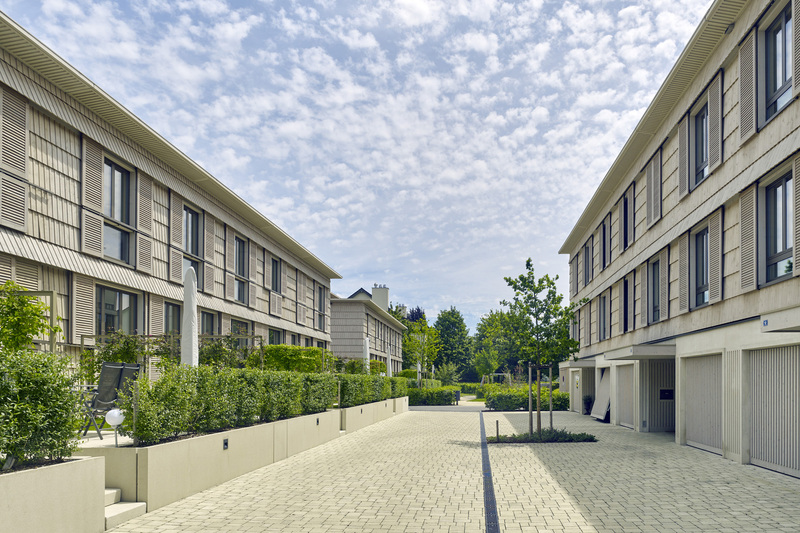 During the planning process we decided to implement a diverse mix of housing in order to meet the different needs of the new residents and to provide a home for everyone – from young singles, to families and Silver Agers. 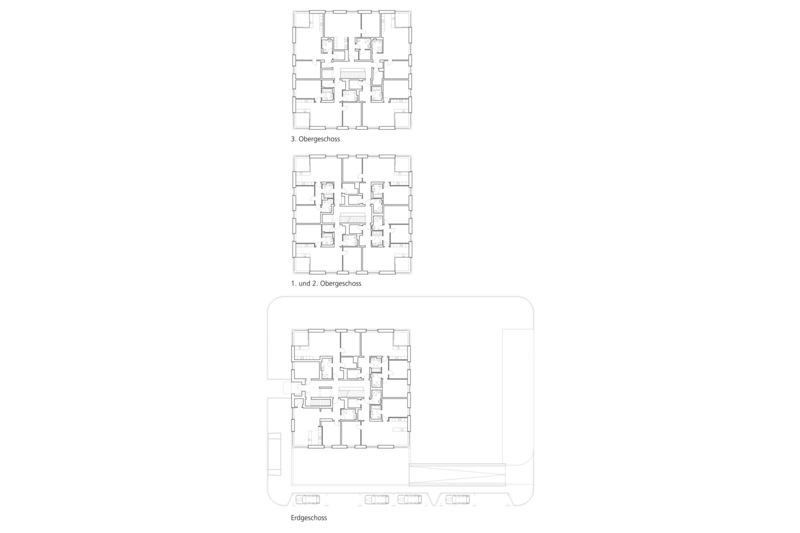 The urban composition consists of row houses with split-level conception, tall apartment blocks and a larger ensemble on the main street with flats and commercial spaces on the ground floor. 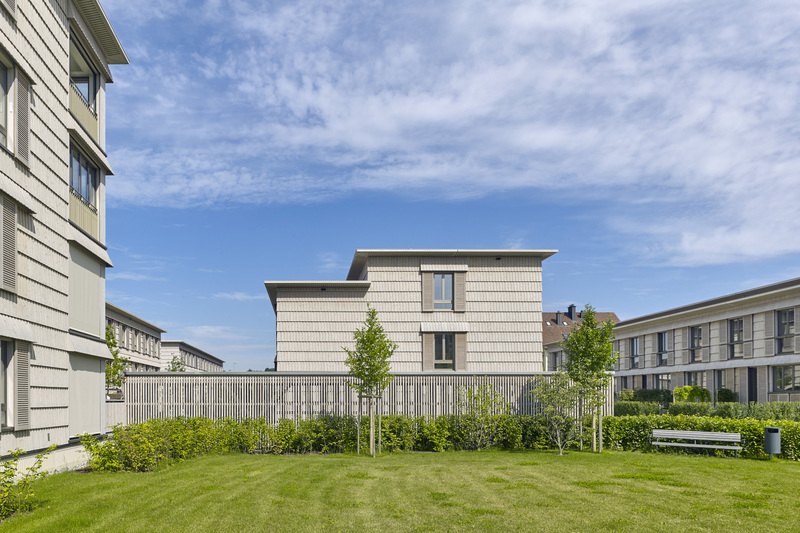 These typologies are woven into a fine-meshed network of trails, private gardens and squares. 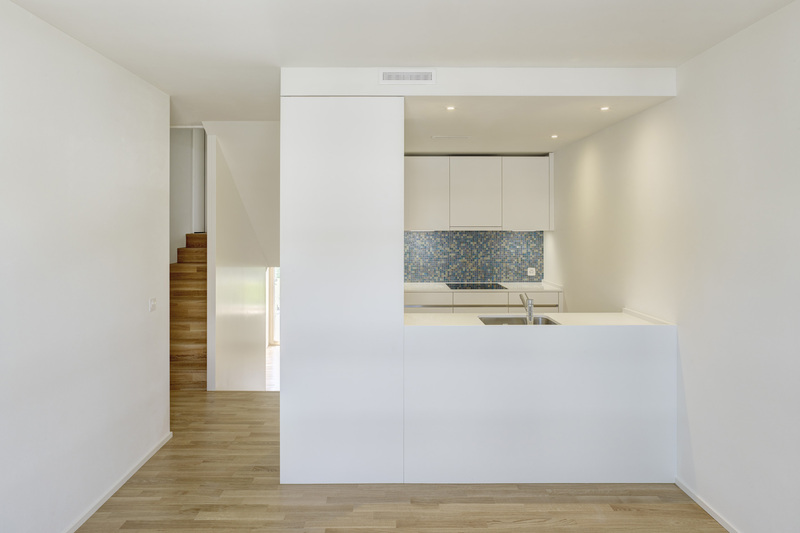 Thus, the spaces created establish an appealing balance between privacy and community and may be used differently. 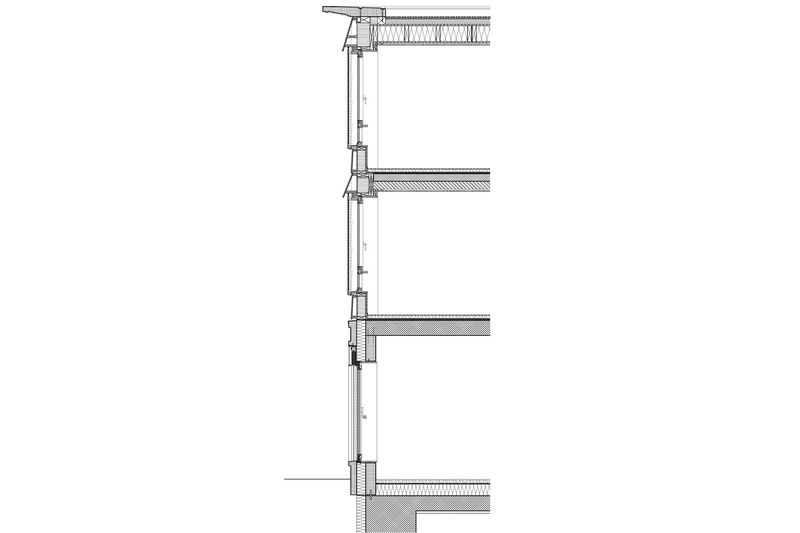 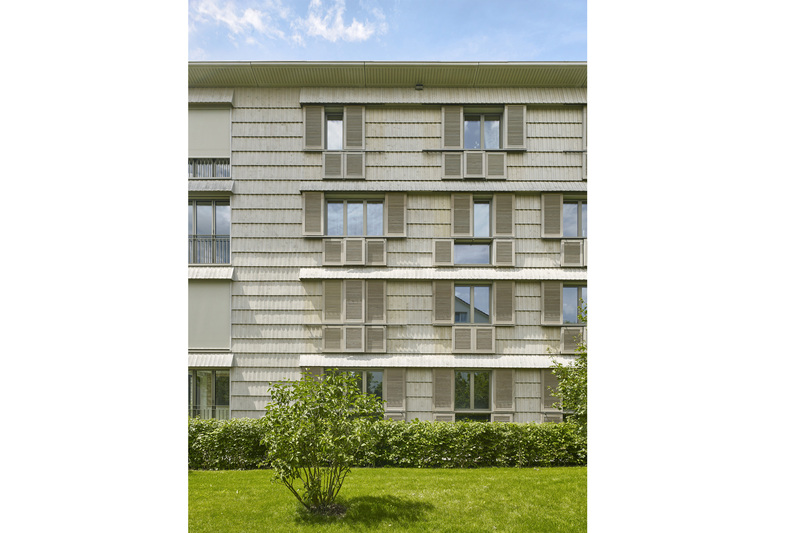 The energy concept follows the strategies for energy efficiency: well-insulated facades, balanced building technology, own energy production and recovery. 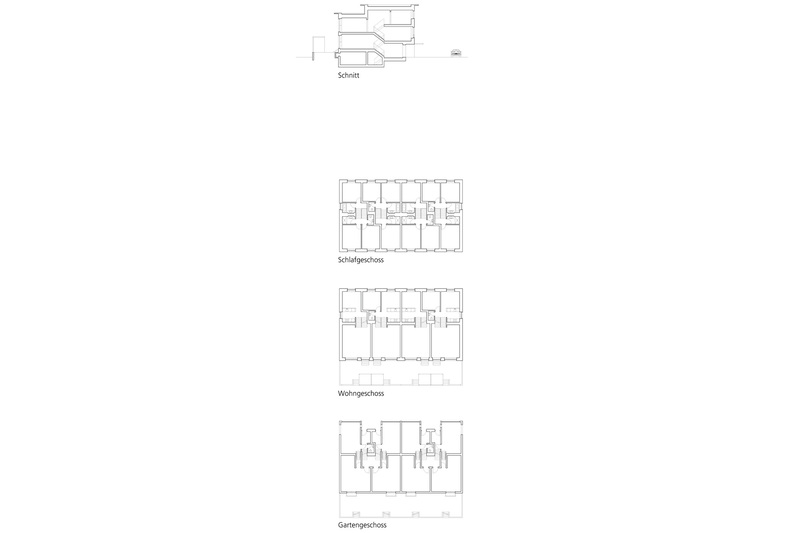 For the operation of the buildings, no additional energy is required. 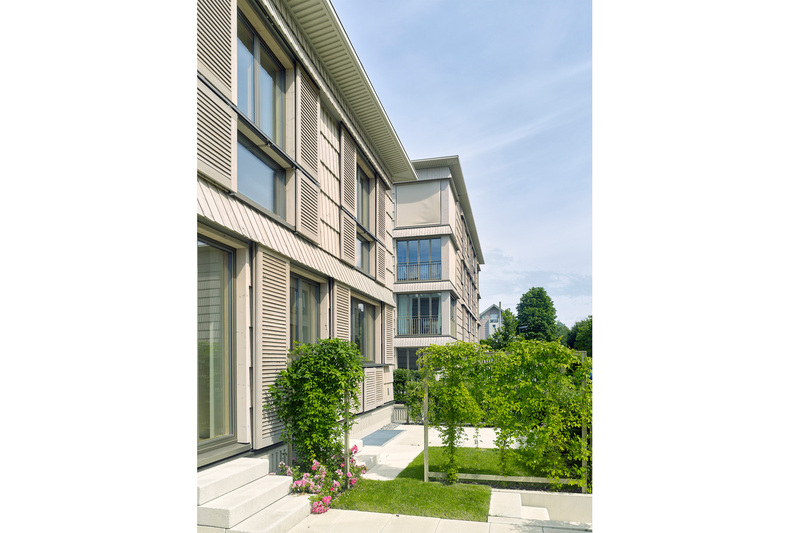 The photovoltaic system operates the heat pumps, while a heat recovery system with a heat exchanger utilizes the energy of the used hot water and feeds it back to the buildings.